Aiwatch GT08+ is yet another cheapest smartwatch which is also a budget friendly wearable gadget under $40. This is not the first time we’re talking about Cheapest Wearables Under 40$. Earlier we’ve posted about Zeblaze Rover, ZGPAX S28, DZ09 etc. and many other smartwatches. 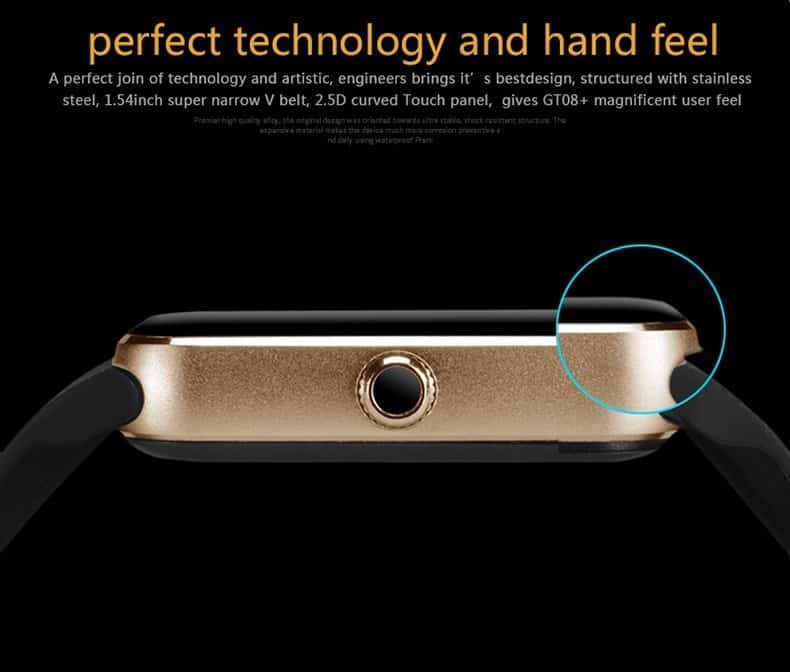 Our recent post was also on a smartwatch named GV08S Smartwatch which acts a stand-alone smartphone too. Mostly, all these wearable are selling under high discounts in GearBest which is most popular eCommerce website in China. They provide international shipping for free and almost all the customers throughout the world can avail all the offers & promotions from GearBest. 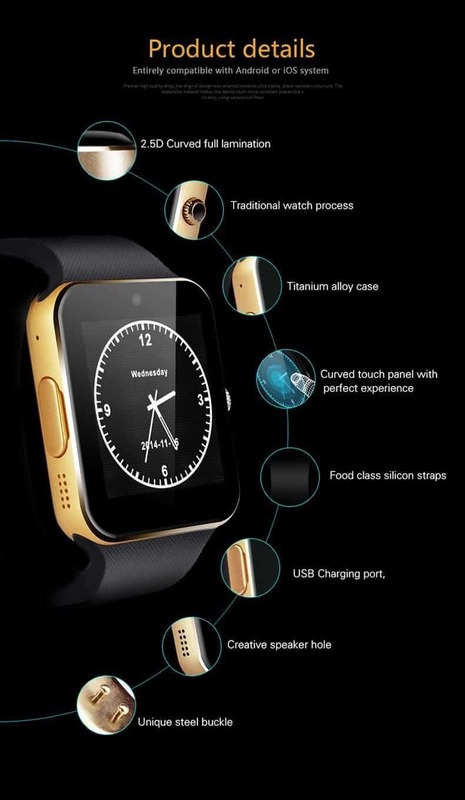 Coming to this smartwatch the discounted price is affordable for normal users too. What really made me write about this smartwatch is the trendy features.Let me just make you aware of the smartwatch specifications & features. 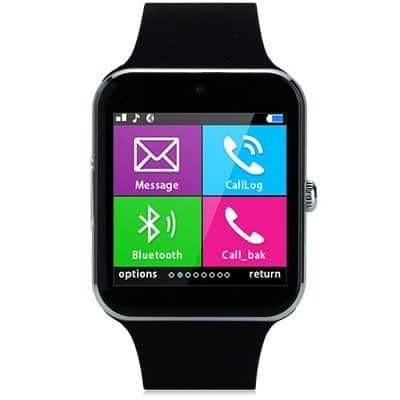 This smartwatch is compatible with both Android & iOS as it pairs up with the devices by using Bluetooth. 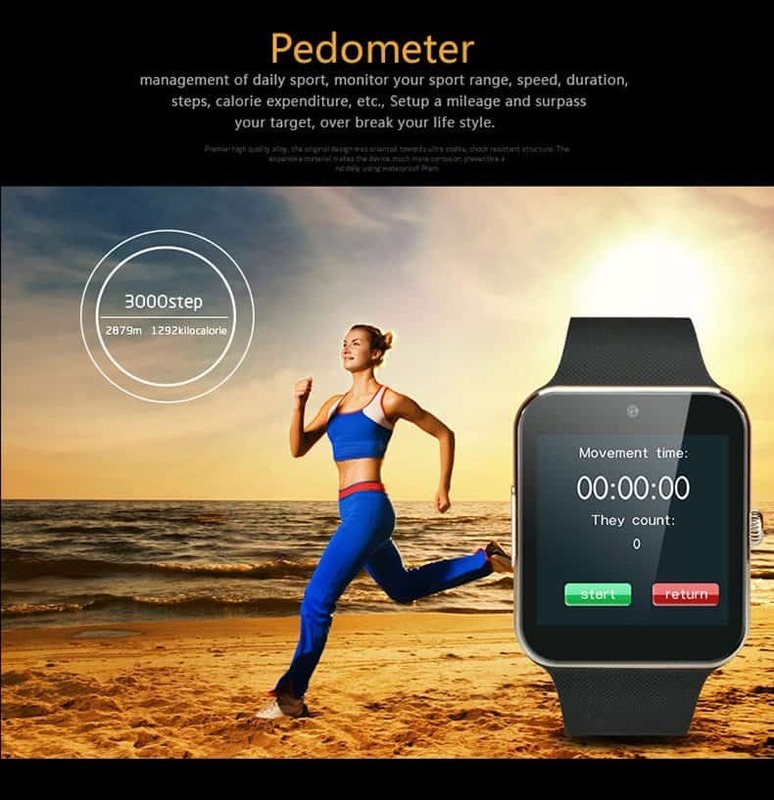 These are some of the key specifications of the smartwatch. 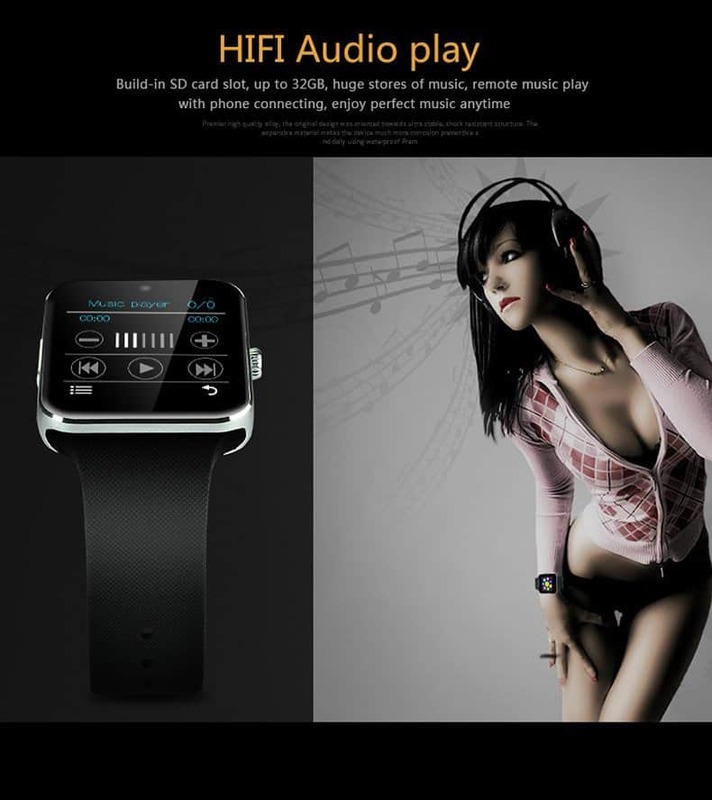 Now let’s head to the main features of the smartwatch. 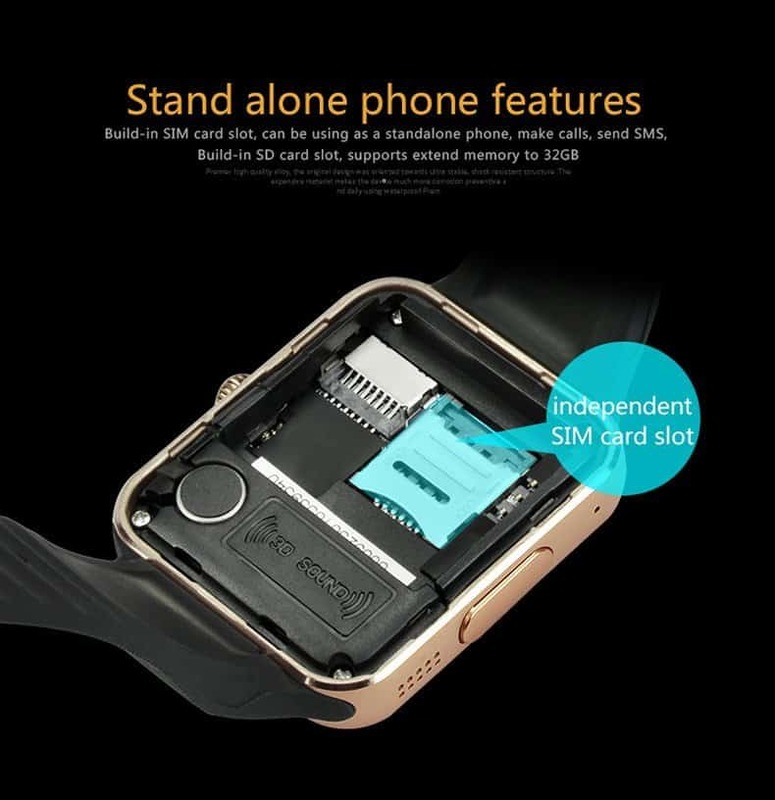 A Stand-alone Smartphone It acts as both smartwatch & a smartphone, You can answer or make new calls just from the smartwatch. 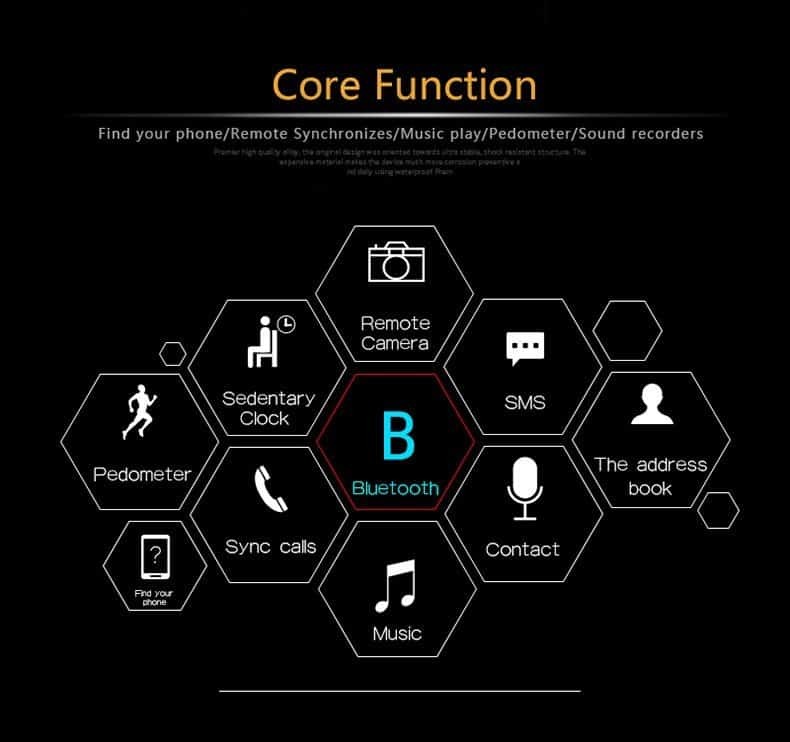 You can easily take pictures by using the smartwatch’s 0.3MP or you can remotely control your paired device for taking selfies & photographs. 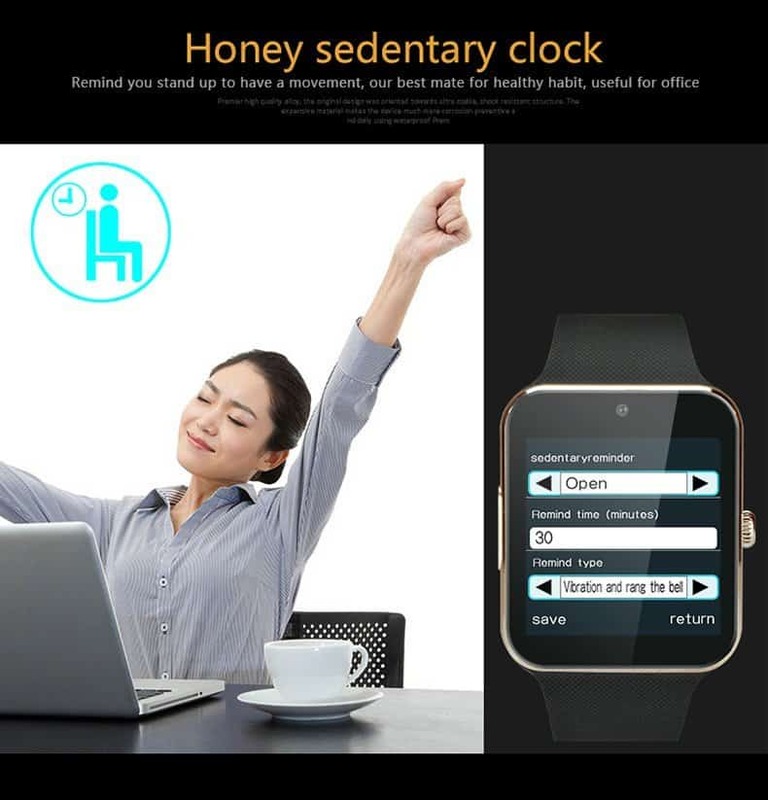 It is not a flat screen like every other smartwatch. It has a 2.5D curved touch panel providing the best viewing experience. It also supports multi-touch. A very useful feature to make you fit. Record all the steps you made and count the distance you travelled. 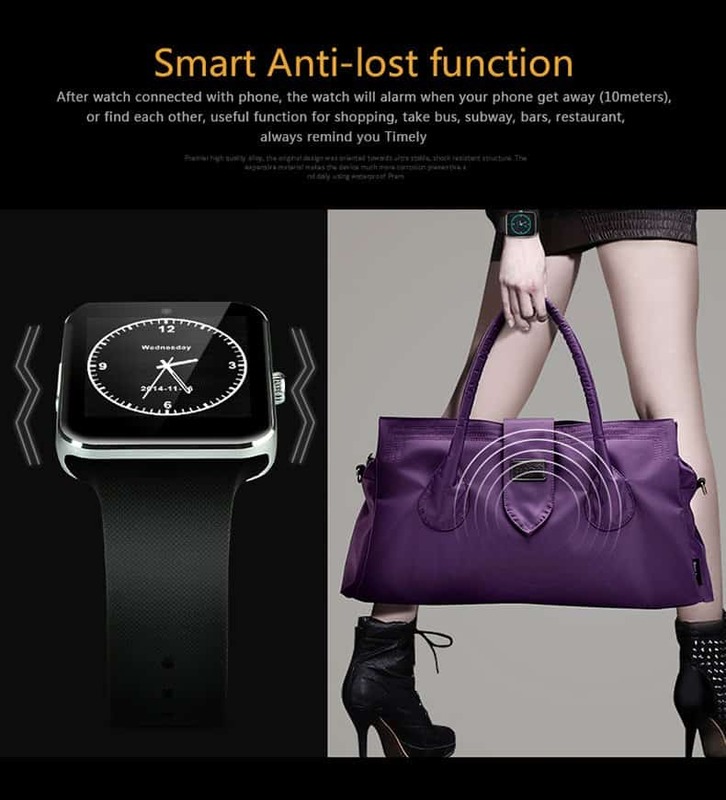 Even when you lose the smartphone in your car or in some other places, the smartwatch gives an instant alert whenever the Bluetooth pairing goes off. Aren’t the features awesome? 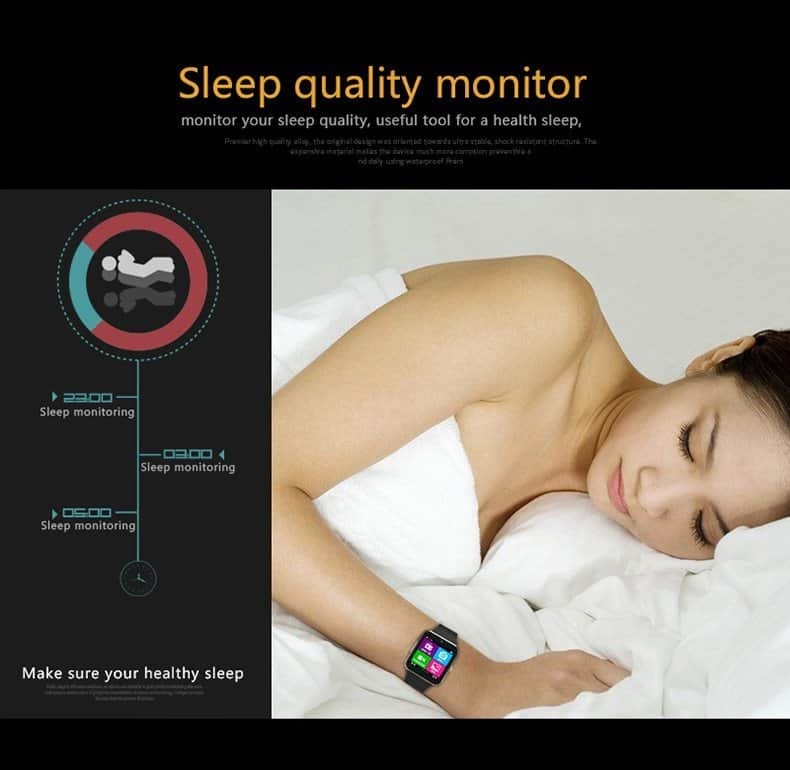 The actual price of this smartwatch is $99.24 but, the GearBest is offering 62% discount on this smartwatch. 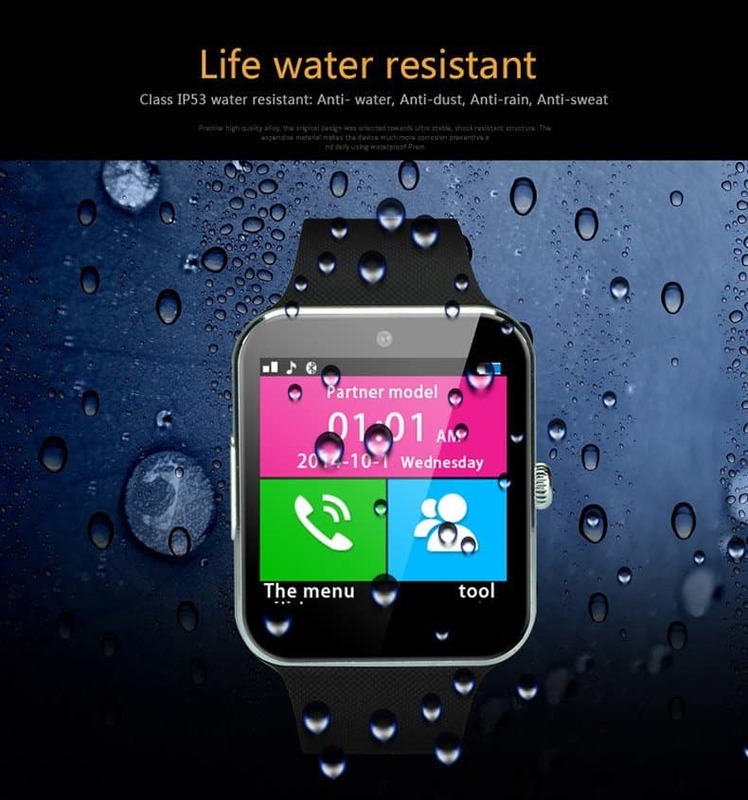 The deal price of Aiwatch GT08+ is $37.49 which is affordable. Hope you liked our posts on smartwatches, in case if you have any doubts on the smartwatch compatibility or specifications kindly comment and we’ll reply back as early as possible.